According to The Sun, Harry Potter author J.K. Rowling has bought Hollywood star Johnny Depp’s luxury yacht for £ 22million. She fell in love with the boat after taking the vessel out on a family charter trip with her husband and their two children. 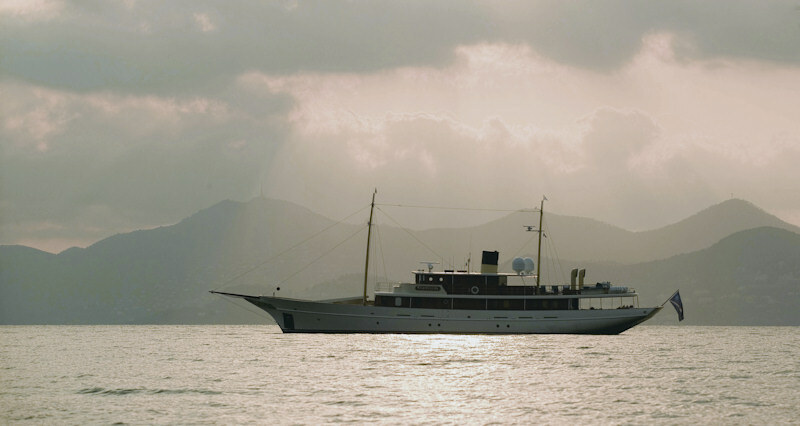 The superyacht was named Vajoliroja after Depp’s former partner Vanessa Paradis and their children Lily-Rose and Jack. But after Pirates of the Caribbean star married Hollywood actress Amber Heard, he renamed the boat after the Greek sea goddess Amphitrite as a gift on their wedding. 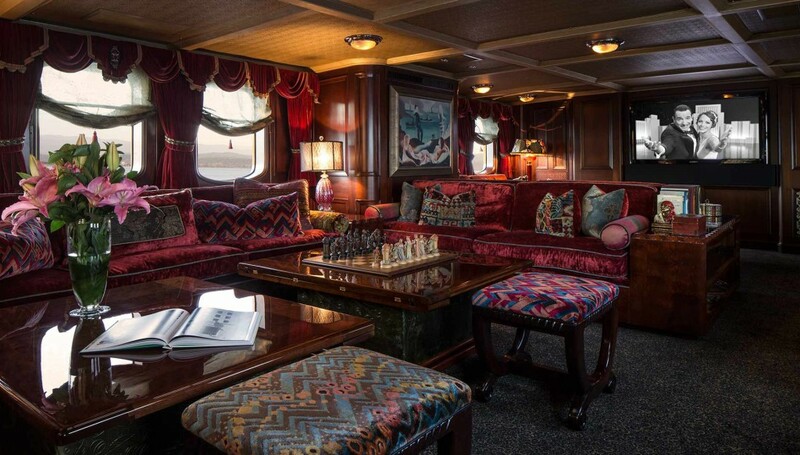 The yacht was designed by Tanju Kalaycioglu, built in 2001 by Turquoise and interior was designed by Redman & Whiteley and Neptun Ozis was responsible with the interior. 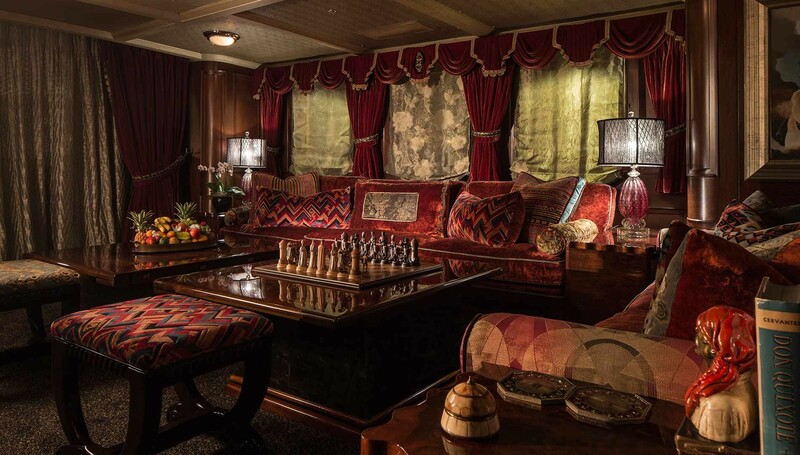 The luxury yacht refitted in 2008, when Johnny Depp took over the boat from the previous owner. This luxury vessel’s sophisticated exterior design and engineering are the work of Taka Yachts, whilst LM Pagano Design is responsible for her recent interior. 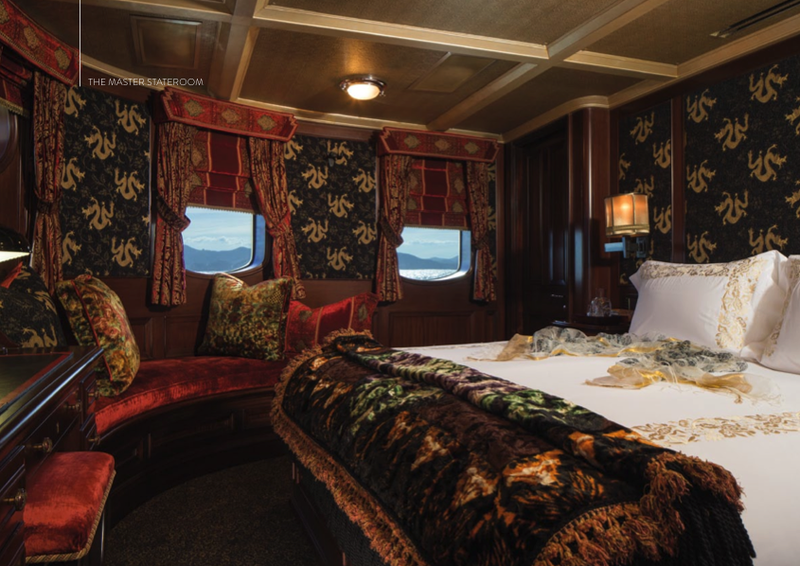 Her classic style gives way to her updated and state-of-the-art onboard technology, including Zero Speed stabilizers, Kaleidescape entertainment system and top-of-the-line communication systems. Amphitrite also comes with kayaks, windsurfing board and dinghy. 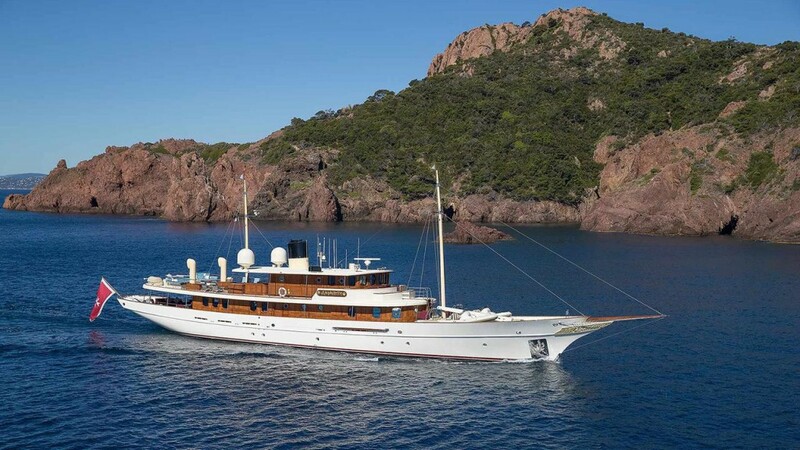 The superyacht accommodates up to 10 guests in 5 staterooms, as well as a crew of 9. In terms of the performance, Amphitrite comfortably cruises at 12 knots and reaches a top speed of 14 knots. J.K.Rowling will reportedly use the superyacht for holidays with her family, but she can also be chartered for £ 72,000 a week.